It is impossible to imagine Los Angeles without the beauty and positive environmental impact of its large and varied park system, or the tremendous human benefits of its recreational opportunities. Many people understand these public spaces are a valuable component of a healthy, vibrant Los Angeles, but this value has not been quantified until now. A new report by The Trust for Public Land analyzes the public parkland in Los Angeles and documents a selection of the significant economic benefits that the park and recreation system provides to area residents and businesses. 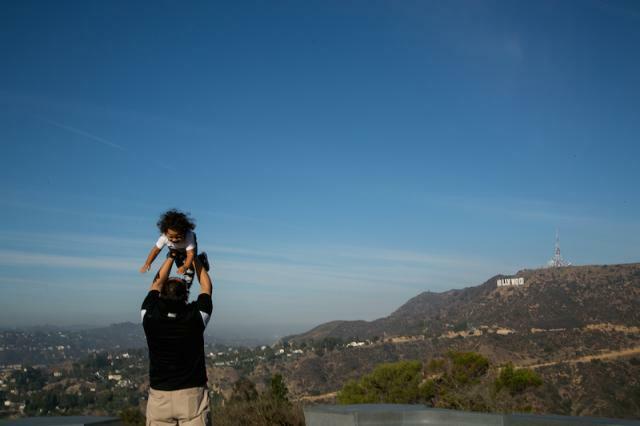 Los Angeles boasts more than 40,000 acres of city parkland, and county, state, regional, nonprofit, and federal preserves. These include natural spaces and facilities such as dog parks, golf courses, Echo Park Lake, Griffith Park, hundreds of playgrounds and picnic areas, beaches, gardens, trails, and other amenities. This park and recreation system generates numerous economic benefits for residents by providing natural goods and services such as filtering air pollutants and retaining stormwater, offering recreational opportunities, improving human health, increasing property values, attracting visitors, and playing a significant role in building community cohesion.